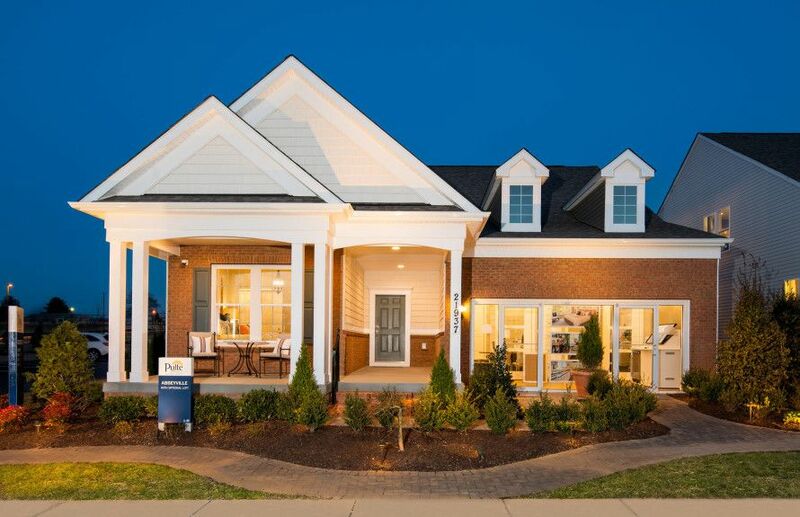 Featuring low-maintenance living, Courts of Clarksburg is Montgomery County’s fastest-selling new active adult community with single-family homes for sale (lawn care included) with 1st floor owner suites. Enjoy a Clubhouse, exercise room & community garden. Live close to I-270, Wegmans & Target. Welcome to your new home at upscale Courts of Clarksburg for buyers 55 & over. Contact us today!